Early detection by a licensed optometrist is key. Find an eye doctor in the Dallas-Fort Worth area. Vision Source Dallas-Ft Worth doctors are equipped with the most advanced diagnostics and state-of-the-art optic tools. 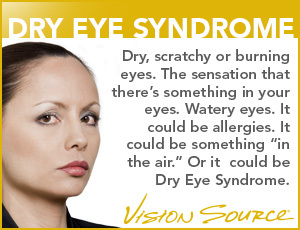 Learn more below and find an eye doctor near you.